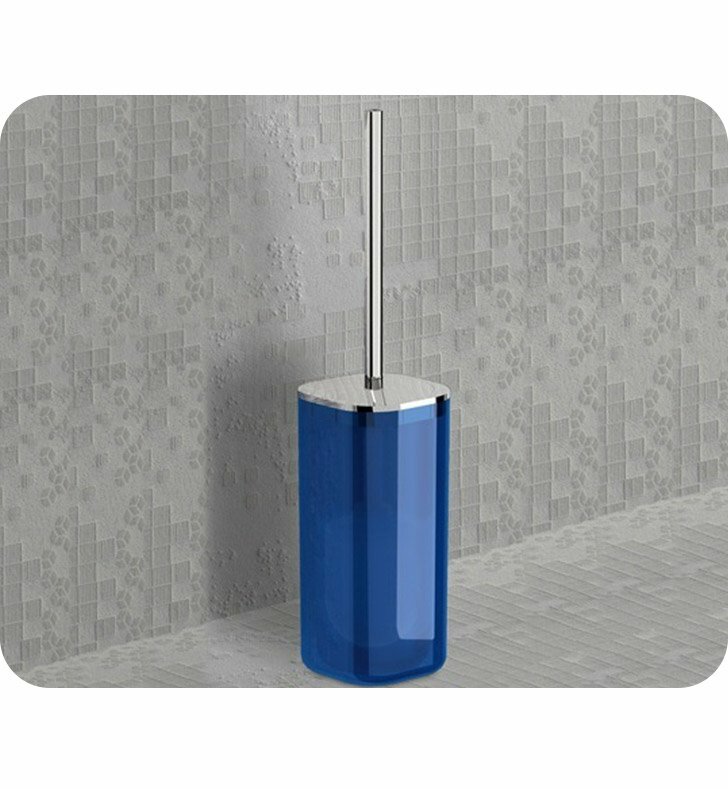 A designer wall mounted toilet cleaning brush made in high quality cromall and thermoplastic resins and finished with white chrome, lilac chrome, light blue chrome, or anthracite chrome. 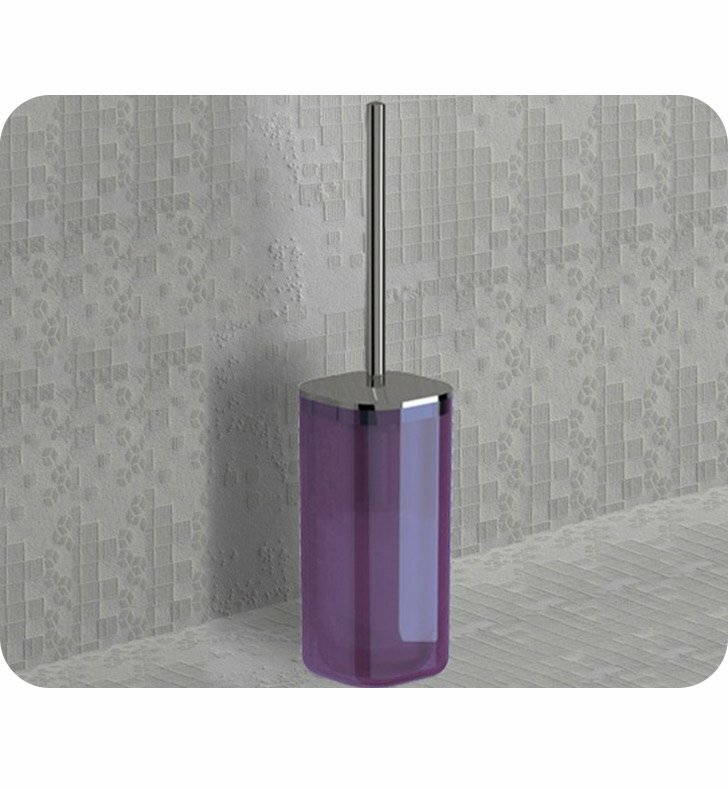 This toilet bowl brush from the Gedy Bijou collection is a contemporary-style toilet brush & holder. Designed and built in Italy. 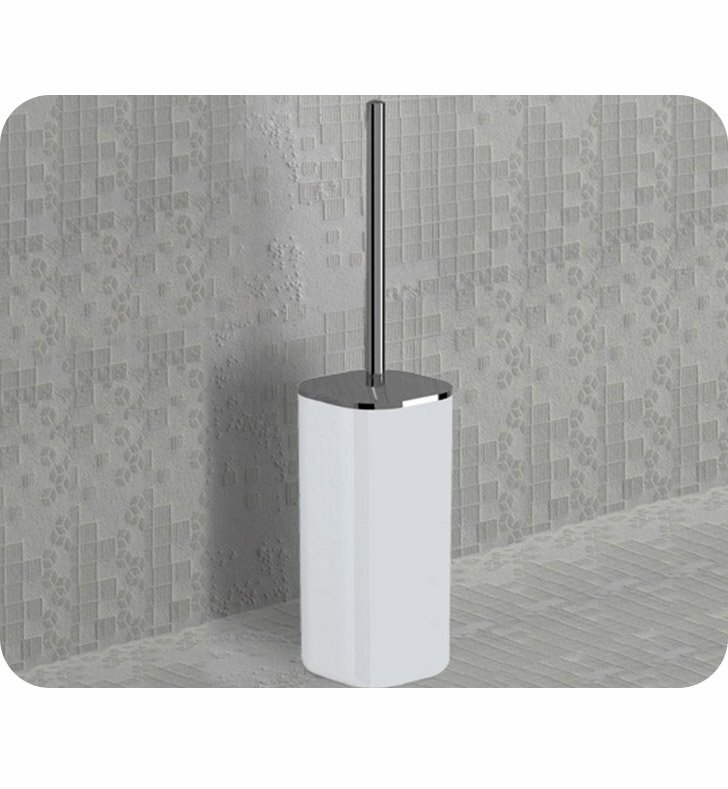 Perfectly compliments your trendy personal bathroom.